SEATTLE, WASHINGTON, USA – November 1, 2001 – I’ve just moved to Seattle to explore a new life with my sweetheart, Jena Scott. And the move makes me think back to my years in California. It was good working at the agency. I had arrived there from DC, and was recovering from the double-whammy of a divorce and the death of a loved one. My new job was as senior VP on the Lincoln Mercury business, marketing cars I’d never imagined myself driving. 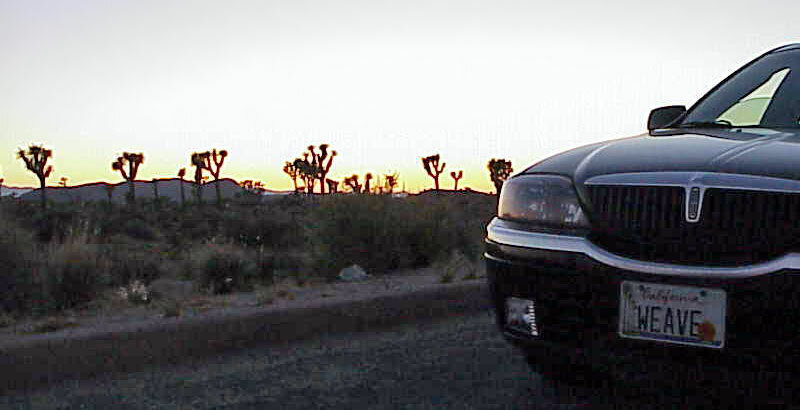 Through a little sweet-talking, I managed to acquire one of the very first few Lincoln LS sports sedans in Southern California, which we were introducing to car buyers. 250 horsepower, triple-black, power everything. I loved that car, the first new car I got with my own money, and named it “Abe the Lincoln.” I loved California, loved driving it there. I felt liberated, finally, from years of pain and grief. California was good for me in a million ways.